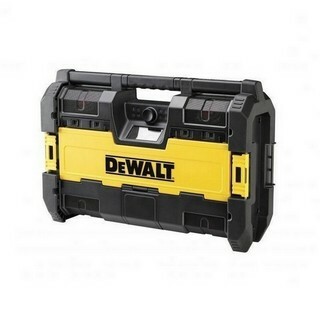 Another great value 18v XR twin pack from Dewalt. The DCK206M2T features the popular DCD785 Combi Drill and the brushless DCH253 SDS+ Rotary Hammer Drill. 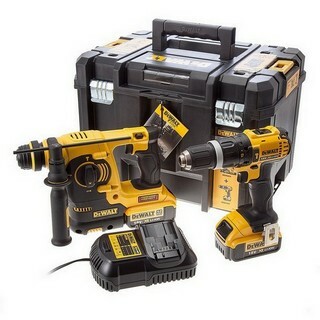 Both cordless power tools in this Dewalt Twin Pack are part of the intelligent XR Lithium Ion range, designed for efficiency and making applications faster. 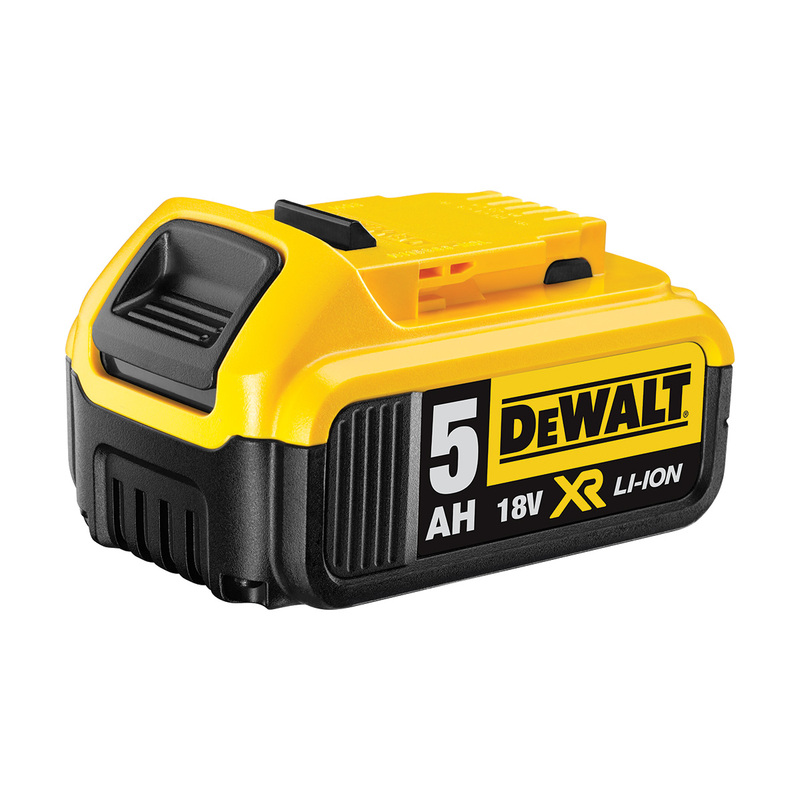 To complete the kit, two 4.0Ah Li-ion Batteries and a battery charger are included. All supplied in the stackable T Stak Carry Case.